Iezzi Custom Homes is involved in all sorts of projects. From new construction and extensive remodeling to garage and room additions. Below are a few pictures from one of our projects. 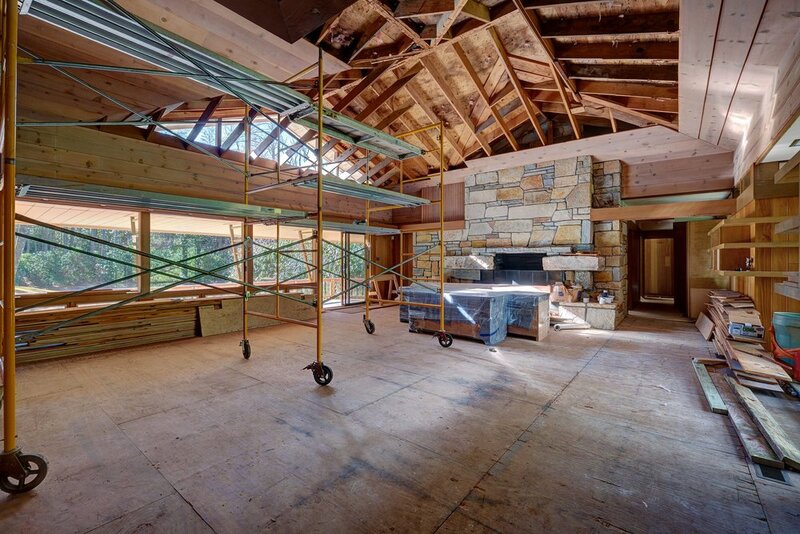 To see more in process and completed homes schedule a tour with us by contacting us here. Most of the photos we use here at Iezzi Custom Homes are very high quality, and on slower internet speeds they may take some time to load. Thank you for your patience!